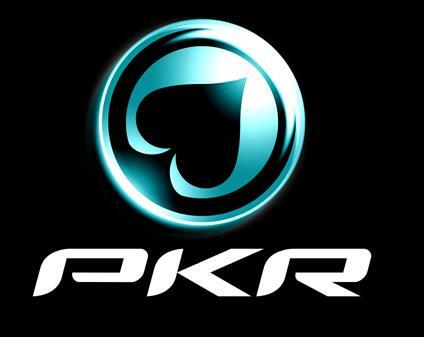 PKR have announced that they will giving all their players a reload bonus at the beginning of September. The popular 3D poker room has offered reload bonuses for the last couple of months, but their latest offering is the largest one yet. It comes in the form of a 100% match bonus worth up to $600, and with a minimum deposit of just $10 it means that all players can take advantage of it – no matter what the size of their bankroll is. In order to take advantage of the reload bonus, players must make a deposit before midnight on 6th September using the PKR bonus code BIGRELOAD. When using bonuses of this kind, it’s usual that a player has to earn their free cash and this promotion is no different. In order to receive the full bonus, players will need to play real cash games on PKR and accumulate 250 PKR points for every $1 of their bonus. This makes the reload bonus slightly tougher to earn than the standard PKR sign-up bonus, but with sixty days in which to clear the bonus, regular players shouldn’t have a problem extending their bank roll. Less regular players should beware though. PKR don’t pay out partial bonuses, so if you don’t play poker more than a few times a week, then it’s probably advisable to make a small deposit and ensure that you receive your free cash rather than making a larger deposit and risk getting nothing back. The PKR reload bonus is only valid on one deposit. or try other sites that offer rakeback like doyles room or Gloss Poker. This entry was posted on Wednesday, September 2nd, 2009 at 4:18 am and is filed under Poker News. You can follow any responses to this entry through the RSS 2.0 feed. You can leave a response, or trackback from your own site.